Hello Frndzzz.... www.dealsnloot.com Again Back With New Freecharge Loot Trick. here is big Late night freecharge Rs.50 free codes loot. 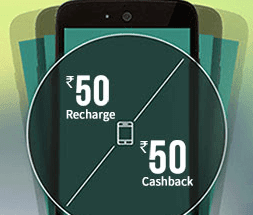 Here you can get unlimited Freecharge Rs.50 cashback on Rs.50 codes of firstCry offer without doing anything. FreeCharge holds the right to refuse transactions deemed fraudulent as per FreeCharge policies.